Do you wake up from a full night’s sleep and still feel tired? Is fatigue a daily reality? Well, you’re not alone. A recent survey in the U.S. found 76% of workers feel tired most days of the week, and 15% say they fall asleep during the day at least once a week. Research shows women feel exhausted more than men too. Dr. Libby Weaver, one of Australasia’s leading nutritional biochemists, says multiple factors are to blame for our lack of energy, and it’s usually because our biochemical, nutritional, and emotional selves are out of balance. But just like our browsers, Weaver says, our brains today have too many tabs open that are “looping the same stories, issues, and challenges over and over in our minds, which is highly energy-depleting”—and it’s impacting our health. “Like websites sitting open on your computer screen, you never feel like you’ve got it all handled, you never feel like you can rest. You can just imagine what that does to your energy,” she says. So how do we get our stamina back? Keep reading to discover why modern life is draining your batteries, plus learn Weaver’s top five practical solutions to renew your energy levels. MYDOMAINE: It’s easy to pass off feeling tired and blame our job, children, and relationships, but what is really the root of our constant fatigue? DR. LIBBY WEAVER: The reasons are different for each and every one of us—but I think one of the main reasons is that we are taking on more and more, demanding more of ourselves mentally and physically than ever before. Many people struggle with restorative sleep, fill themselves with stimulants such as caffeine because they aren’t sleeping well, and often surround themselves (often unintentionally) with people who drain their energy. But it’s more than that—there are so many biochemical and emotional processes at the heart of whether we feel energized or not, and this is really what I want people to understand. For many of us, it’s easier to hide behind “it’s work, it’s the kids, it’s winter, etc.,” than to truly address the heart of the matter, and it doesn’t have to be that way. The other part of this picture is that I see so many people who have created amazing lives—children, partners, work, study, travel—yet they can’t enjoy the life they’ve created because they are too exhausted. I want to help people live their lives with more energy so that they can enjoy what they’ve created. MD: Why are we feeling more exhausted now than ever? What is it about modern life that's draining our batteries? LW: The pace of modern life is a challenge for many of us. Many people struggle with prioritizing their time and saying no, often resulting in them taking on more and more until they feel exhausted. For too many people, there is no such thing as a 9-to-5, and although many people prefer it this way, the extended working hours leave many people feeling that they must check their emails, text messages, and voicemail at any time of the day—meaning they never truly rest. Coupled with the increased prevalence of stimulants such as caffeine, the increased consumption of processed foods (little to no nutritive value), and a decrease in the quality of sleep, it’s no wonder most people feel like they run on an almost flat battery. MD: Technology has been an asset to modern life in many ways, but it also means many more of us are sitting for long periods. How is this damaging to our health? LW: Technology is a blessing for so many reasons, but from a health perspective, it is quite literally changing our lives. There is now a sense of urgency when it comes to electronic communication. When people send an email, they expect a response, almost automatically; the same goes for text messages, etc. People are quite literally addicted to their smartphones, tablets, or laptops. The constant exposure to backlit devices affects our natural hormone production and is known to alter the production of melatonin—one of the hormones involved in sleep—which then impacts serotonin, one of our happy, calm, content hormones. We are seeing more and more people whose sleep is compromised, and this exposure to backlit devices is certainly contributing to the problem. I also think that because social media tends to offer someone’s highlight reel, rather than their real life, too many people compare themselves to others and end up exhausted from never feeling like they are enough or okay the way that they are. In my TEDx Talk, I refer to this as an epidemic of not-enoughness. MD: Just like our browsers, our brains constantly have multiple windows open, thinking about several things at one time. What's the impact of this on our health? Could this be making us tired? LW: Absolutely! We understand that our computer or smartphone slows down and burns more battery the more programs we have open and the more things you are asking it to do. Twenty-three open tabs of web pages, spreadsheets, documents, and presentations, the photo editing, movie playing, music, software updates—our mind can feel very much the same. The more things we have open and unresolved, the bigger the drain on our mind power and energy, from all of these open loops. How many times across a day, a week, a month, a year, decades even, do tasks or situations open up, yet they are never resolved, finalized, or closed? How many emails do you read that you don’t immediately reply to, and they hang in your mind and add to your task load of what’s not yet done? It’s as if you walk around each day with so many tabs open, like websites sitting open on your computer screen. You never feel like you’ve got it all handled; you never feel like you can rest. You can just imagine what that does to your energy. MD: What are some of the emotional factors that impact our energy levels? Why? LW: Our emotions have such powerful effects on energy. I have witnessed it every working day of my life! Without realizing it, we all have standards in every area of our lives. From how we eat to how we think we have to look to how much kindness we show others, we all have standards. Trouble is, most people don’t know they have them stored away in their subconscious. But if you don’t meet the standards you have for yourself, you immediately judge yourself, and it is this judgment that exhausts you from the meanings you create. When you judge yourself, as corny or boring as it may seem, you run the judgments you believe were placed on you as a child, and the meanings you made from those judgments back then are still the ones you create today. MD: Now that we know some of the causes, what are some things we can do to restore our vitality and start feeling energized? LW: It is important to understand that the road to poor energy needs to be identified, as the road in is the road out. 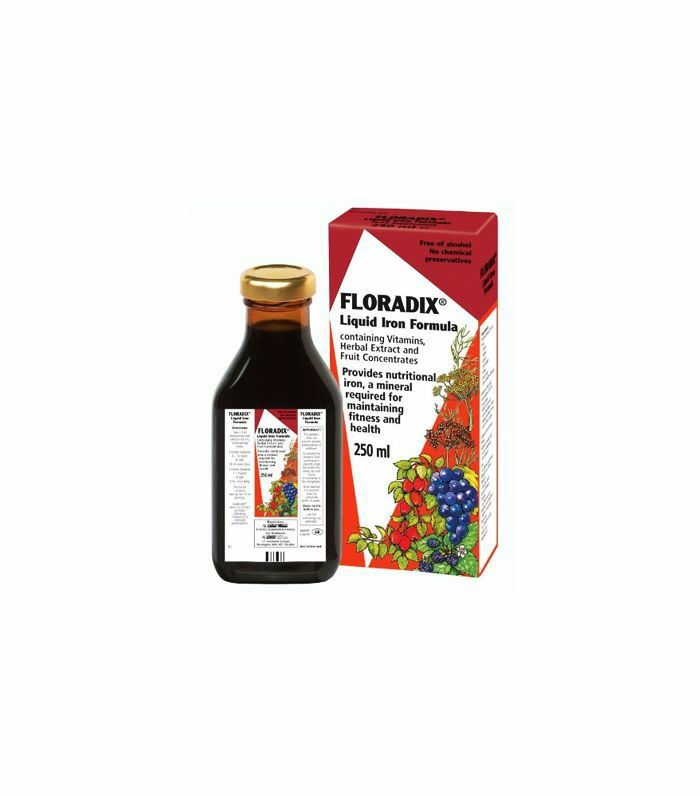 For example, if someone is tired because they are low in iron, then replenishing their iron levels will resolve the fatigue. But if someone is tired because of grief, then no amount of iron will “fix” the grief, hence the tiredness. So I always seek to find the path that led to the fatigue. All of the knowledge about creating a healthy lifestyle does little good until it leads to a change in daily behavior, a change to what you do consistently. Research and my experience from working with people to support their health has shown me that when an individual connects, they make [better decisions] with improvements in their daily energy, [and] they are more likely to make them a new habit. Connecting their choices with better daily energy does more for people than anything they might learn about poor choices increasing their risk for major diseases. It’s a huge reason why all of my health information is framed in the positive—it’s about what you can experience, what life can be like if you make these changes, rather than threats of what may happen if you don’t change. MD: How does our diet factor into this? What are some of the foods we can eat to restore energy levels? LW: The old adage "you are what you eat" isn’t quite correct; you are what you eat, absorb, and assimilate. There are a number of factors that can affect our ability to digest and absorb the nutrients from food, including stress, caffeine, and medications such as antibiotics, to name a few. What and how you eat are also critical to your ability to absorb nutrients and obtain energy from food. Eating a whole foods diet rich in fresh vegetables, nuts, seeds, some fruit, protein, and good fats fuels most people. The key to sustained energy from food is in the energy release, as well as the fuel your body perceives it needs to use to keep you “safe.” When you eat foods that contain fiber, such as fresh vegetables, for example, [they] help to slow the release of glucose into the blood—the result being your energy release is sustained. Real foods naturally contain more fiber, vitamins, and minerals and thus provide more of a challenge for the digestive system. Think of a piece of white bread when it’s cooked in a toaster; it burns readily, [and] it does essentially the same in your body. 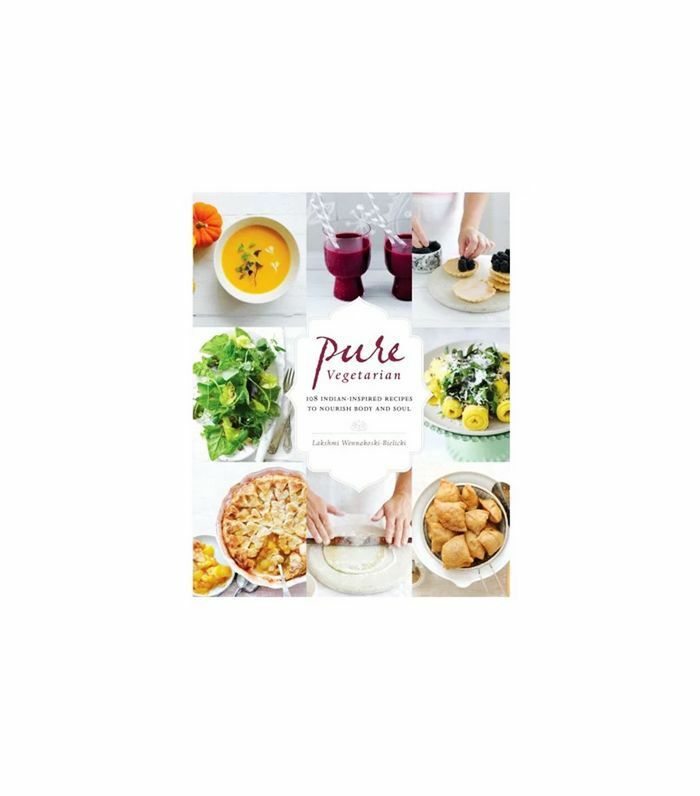 You want slow-burning fuel; fat and protein are two slow-burning fuels; complex carbohydrates such as kumara, brown rice, and quinoa are also slow-burning fuels. Also, when you are stressed, your body will use more glucose instead of body fat as a fuel, as it thinks you need to have a fast-burning energy (glucose) to get you out of the “danger” your body thinks you are in. Yet another way to slow the energy release from your food is to eat slowly. Be mindful of what and how you eat. MD: What are some other things that are impacting our energy and leaving us exhausted? LW: Unfortunately, there is a whole list of factors that are leading people to feel exhausted, and the reasons are often quite different. I actually surveyed my Facebook community in the lead-up to researching my book, and it was truly interesting to read what people identified as exhausting. From too many responsibilities to eating badly, worrying about what people think of them, long commutes, and money worries. The list literally goes on, but often the key factors remain the same, which is why I approach the biochemical, nutritional, and emotional components of feeling exhausted. MD: What are your top five tips we can do today to renew our energy levels? Work on closing what I call “open tabs”; these are tasks, emails, or jobs that haven’t been resolved. It’s as if we walk around each day with so many tabs open in our brains—like tabs sitting open on your computer, or phone. It’s no wonder we feel drained or flattened. Incorporate more resistance training or muscle-building exercise [into your fitness routine}. This helps to build lean muscle mass. More muscle means more energy-producing mitochondria in our cells—resulting in a higher metabolic rate, which assists with body fat management as well as energy production. Naturally, you gain better energy reserves as your glycogen (glucose stores) increase, as well. Explore your immune system function—whether this is your susceptibility to viruses or infections, glandular fever, or simply hay fever; anything that triggers your immune system can be fatiguing. Getting to the heart of these reactions can replenish the energy that is currently being spent fighting these infections/reactions. Be conscious of how your perceptions influence your mood and energy state. Write a list of what makes you feel alive and energized, and what saps your energy—your “energy vampires.” Actively work on doing more of the things that make you feel energized while simultaneously reducing your energy vampires. Stop sitting on energy. Many adults spend most of their waking hours sitting, with studies showing that some spend an enormous 11 hours per day on their bottoms. Those hours tend to be clocked up working at a desk job, commuting to and from work, watching television, or at the computer. Whatever the reason, research shows that too much sitting isn’t good for health or energy. Move every hour. Are you in a constant state of exhaustion? What do you think is the cause? 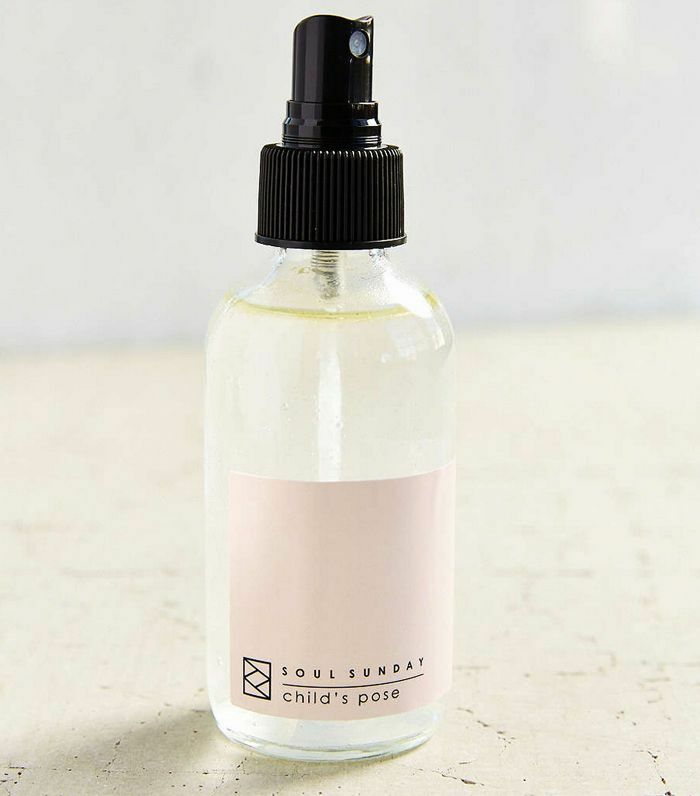 Start feeling energized with some of our favorite health picks below. 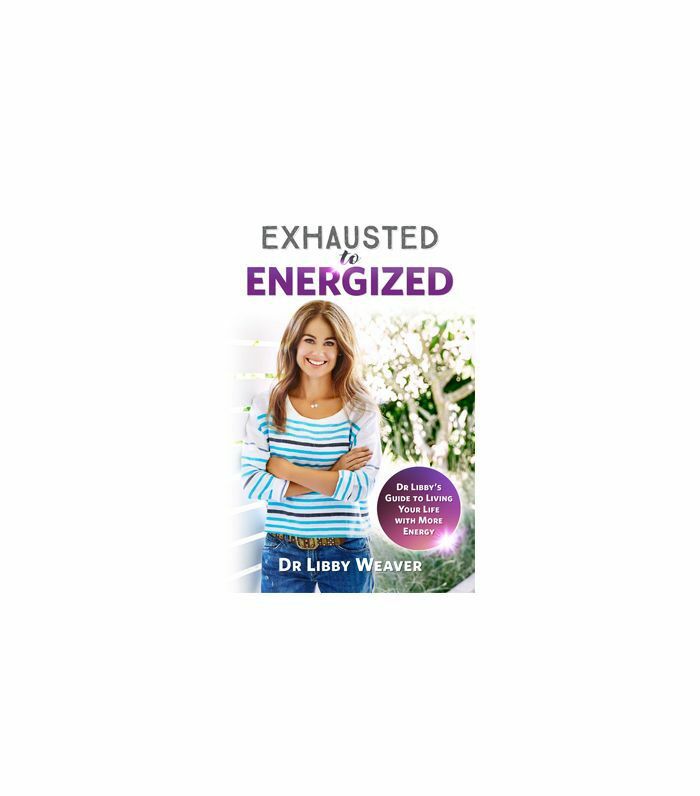 For more information or to order your copy of Dr. Weaver’s new book, Exhausted to Energized, visit DrLibby.com.